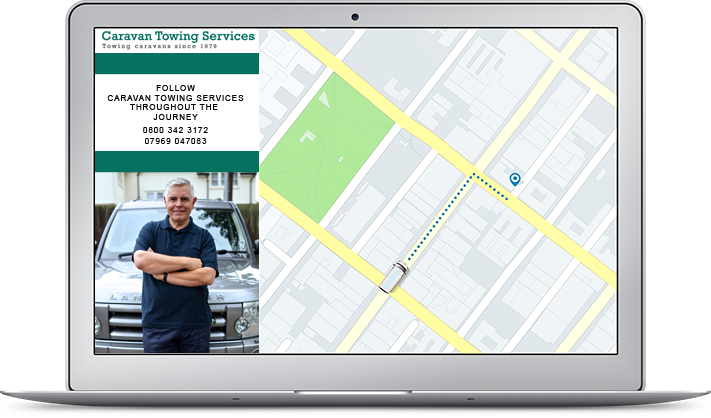 Handing your pride and joy over to a stranger can be a major leap of faith and so we offer a live tracking facility for you to monitor the tow from collection to delivery. 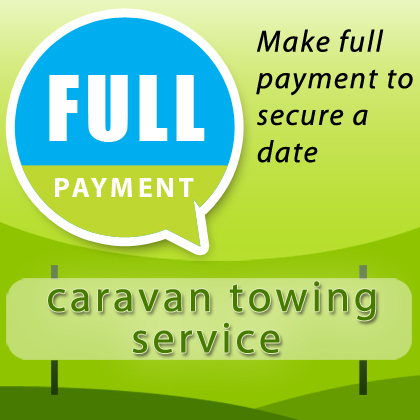 Track our driver live during the towing service, as a business or as a private owner. You don't have to be at the delivery if you don't want to be. If you are unsure of the drivers position or estimated time of delivery, you can contact them by mobile phone to confirm their current position and any changes of plan. Contact us today to find out what we can do for you.